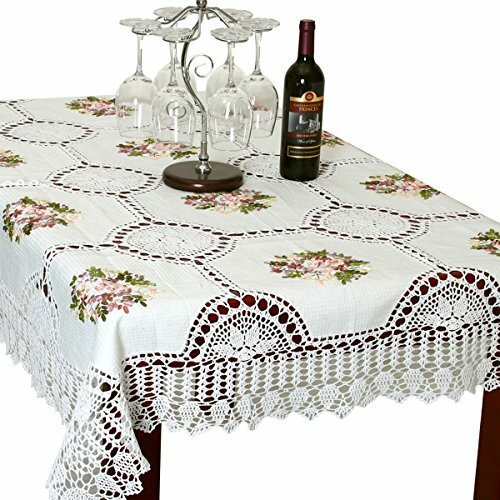 You have reached Simhomsen COMINHKPR119280 Simhomsen Handmade White Cotton Linen Tablecloth Ribbon Embroidered Crochet Rectangle 52 × 70 Inch in Findsimilar! Our expertise is to show you Kitchen items that are similar to the one you've searched. Amongst them you can find many other products, all for sale with the cheapest prices in the web.